Codeverse first opened last summer in Lincoln Park and is now coming to Naperville! This fully interactive coding studio for 6-13 year olds was founded on the mission to teach a billion kids to code. The focus at Codeverse is to enable kids to understand concepts through real world components and build usable and shareable products including their own games and apps, all in a fun, creative, and collaborative environment. They offer after-school, evening and weekend classes, as well as weeklong camps during Spring, Summer, Fall, and Winter. The Naperville studio is opening this October and will be located at 55 S. Main Street, Naperville, IL 60540. Coding teaches skills outside of just programming, such as critical thinking, collaboration and teamwork, building confidence, creativity, and problem solving. Considering how much technology is around us daily, it’s important for kids to understand how technology works whether they end up becoming engineers or not. Also, every industry has already been disrupted by technology, and the rate of change from here is exponential. There will most likely be jobs that don’t even exist yet that will require tech skills. 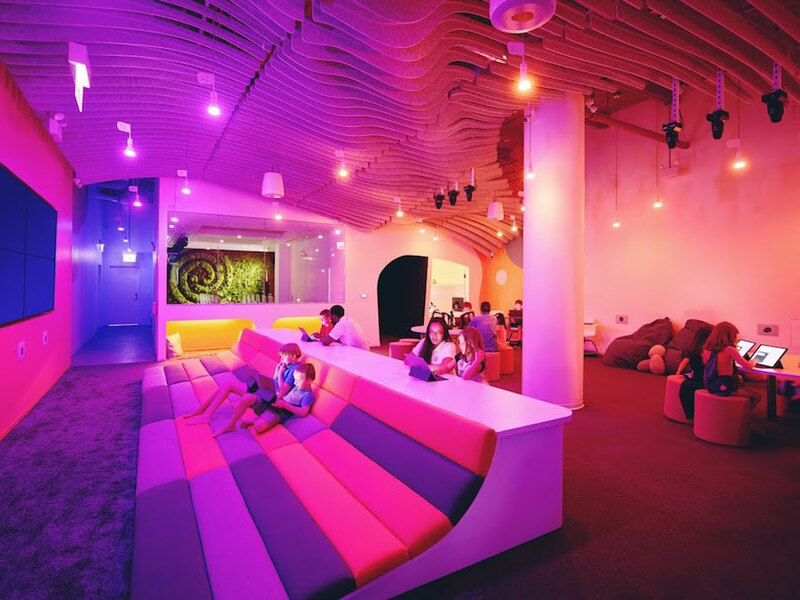 In the studio space, kids use iPads to learn to code and also to control and program physical objects within the space, including a 20 ft tv wall, 3D printers, laser cutters, robotic arms, concert-hall lights and speakers. 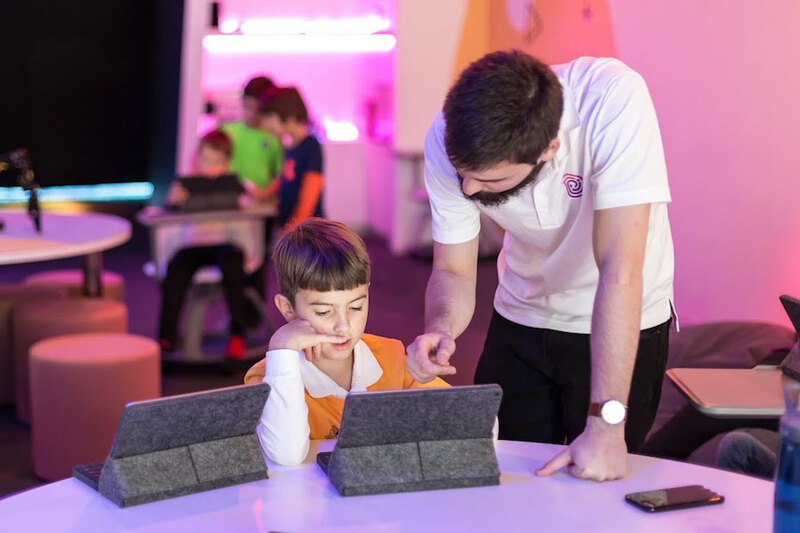 The instructors, who are certified K-12 teachers, use iPads to be able to monitor what the kids are building using KidScript but also see how the kids are interacting with the physical space and the objects within the physical space. All after-school, evening, and weekend classes are 75-minutes long. Parents sign up for a monthly membership, which gets children re-occurring access into the studio and all of its technology, once a week, every week. Join the Naperville waiting list to receive updates about official opening! 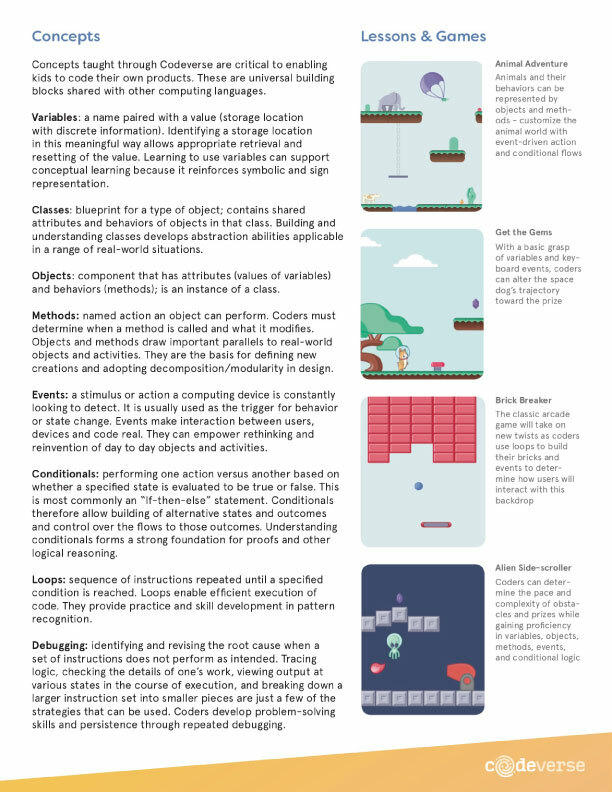 Below is a sample syllabus for a Codeverse class, which of course is modified for different ages and abilities. 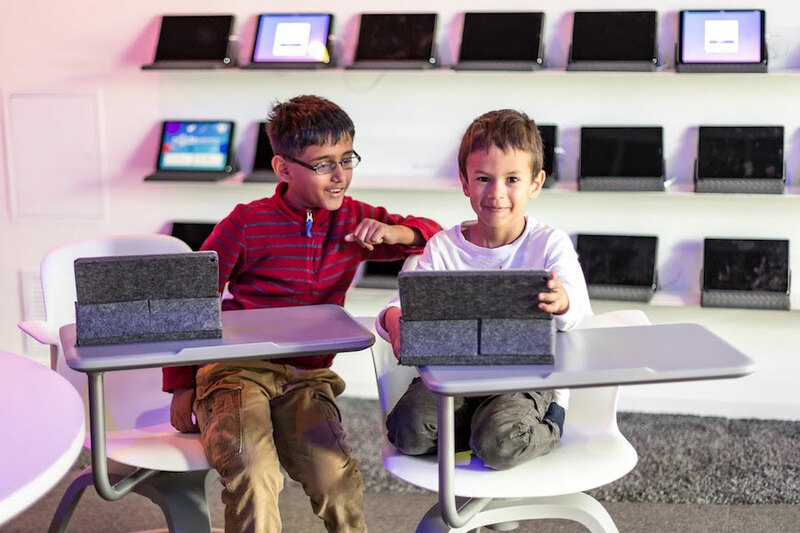 Check out the Codeverse Naperville website for more information and to book your free 75-minute trial class and tour of their new state-of-the-art coding studio in Naperville. Roses are Red, Violets are Blue, We Found Heart-Shaped Pizza for You! 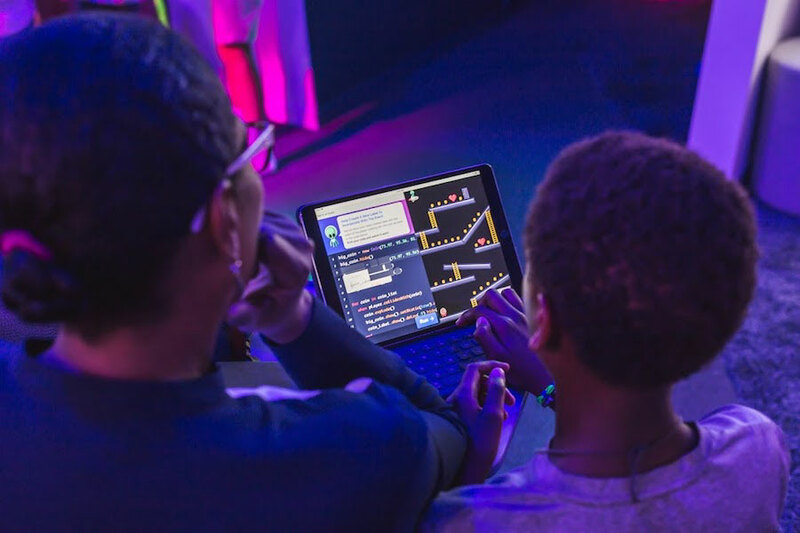 Be the first to comment on "Codeverse is Coming to Naperville This Fall"